Today I decided to blog about my braces experience and give updates every time I visit the orthodontist. So I have a full set of braces with an palate expander. 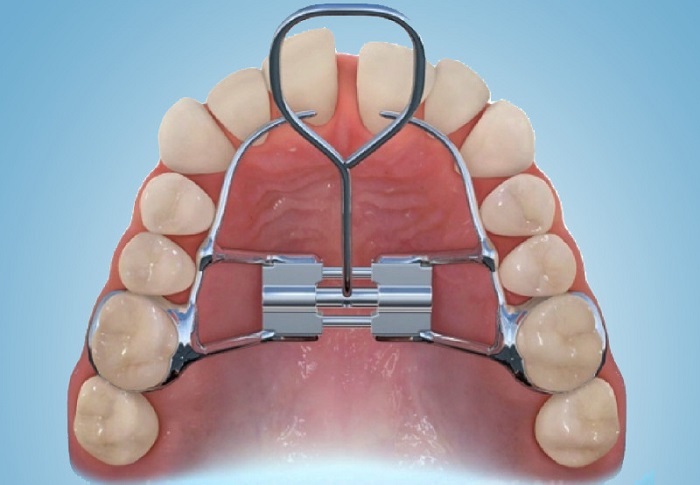 I have had the palate expander for two years. This appointment we discussed when they would remove the palate expander which crossing my fingers is Feb 1. I am so happy to finally have my mouth somewhat free and I will write my experience with the expander. So after we discussed that I had my normal appointment where they go in an adjust my braces. 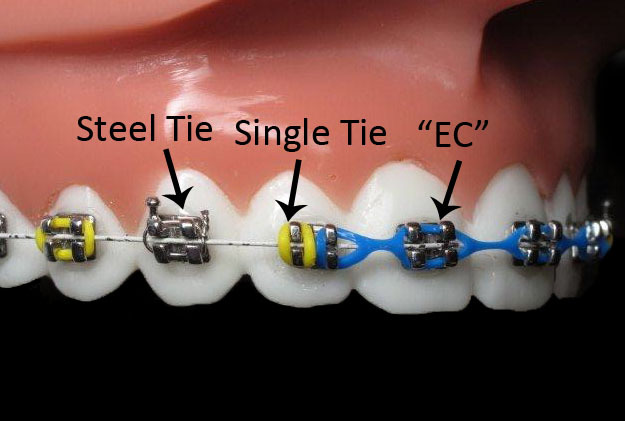 They added three steel ties for my bottom teeth and I still have on the smaller wire for the bottom and the thicker wire on top. The colors I choose were teal on the top and lilac on the bottom . I love the color combination and cant wait to change it up my next appointment. 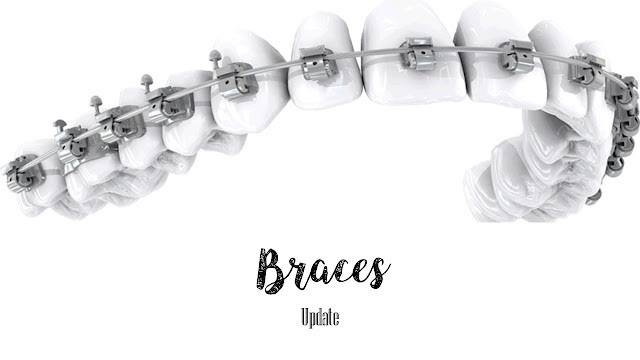 I hope you enjoy my braces update.